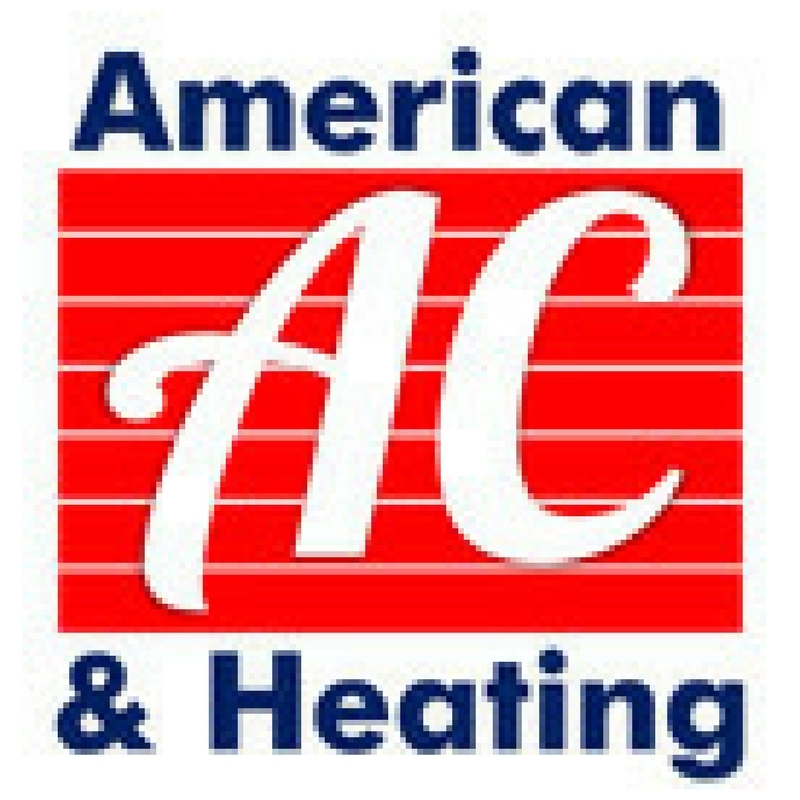 American AC & Heating has 43 years of trusted service in the Valley. With our 100% Satisfaction Guarantee and in-house financing options we make sure your home receives the best quality cooling and heating solutions because you deserve it! Give us a call today!